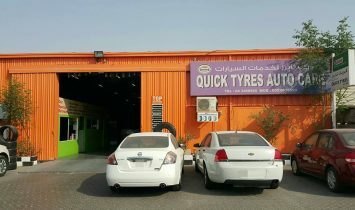 At QTAC’s garage our aim is to provide a high quality local service. 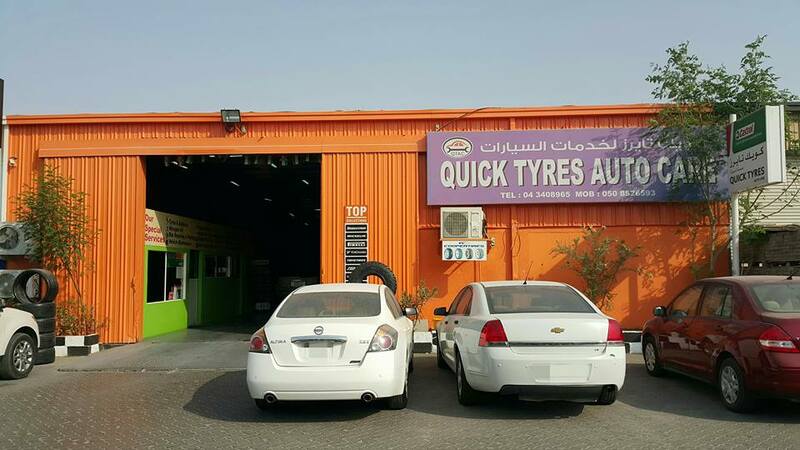 We offer a wide range of vehicle servicing, garage services, spares, tyres and all kind of automobile repairs. 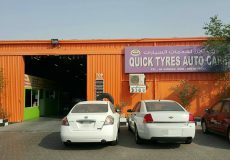 WE ARE LOCATEDAl Quoz Ind-3, Dubai, United Arab Emirates. 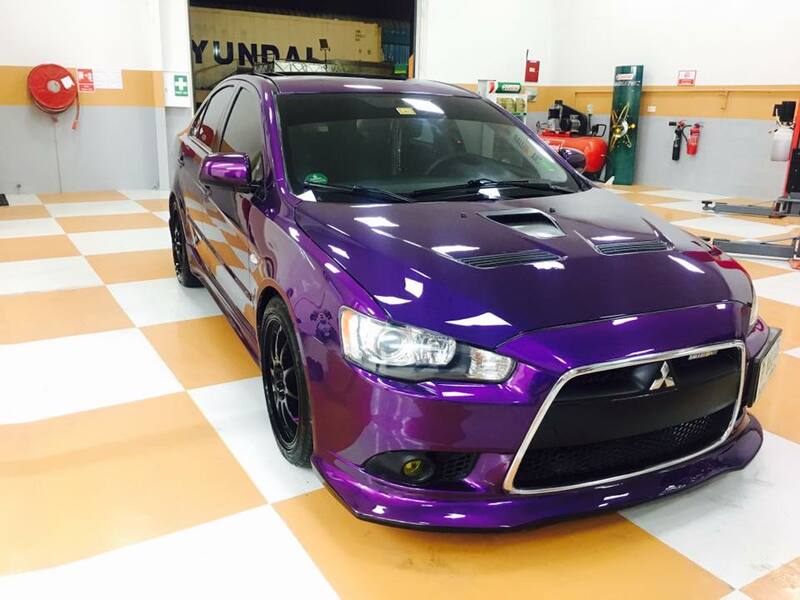 Our friendly and efficient staff will be able to advise and assist you in any way possible. 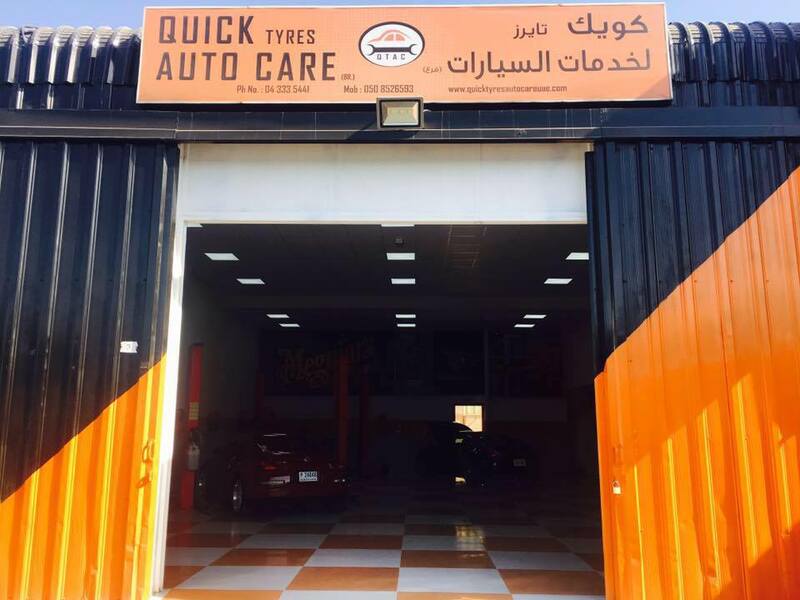 QTAC’s garage has been selling quality products (tyres and batteries) and services for over 8 years and has a large bank of satisfied customers throughout the Dubai, UAE. The team at Quick Tire have put substantial effort in making up for past mistakes they've done with me. They fixed my starter for a reasonable price in short time and recommended against unnecessarily changing it. Their mechanic Soreen was very helpful in investigating a four wheel issue I thought I had. Overall the team has been honest, patient and very helpful in their service. 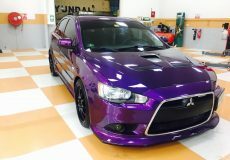 Good service, need attention from the supervisor to follow up and deliver the repair service without any defects. Real value for money service and very good employees. Fast service. 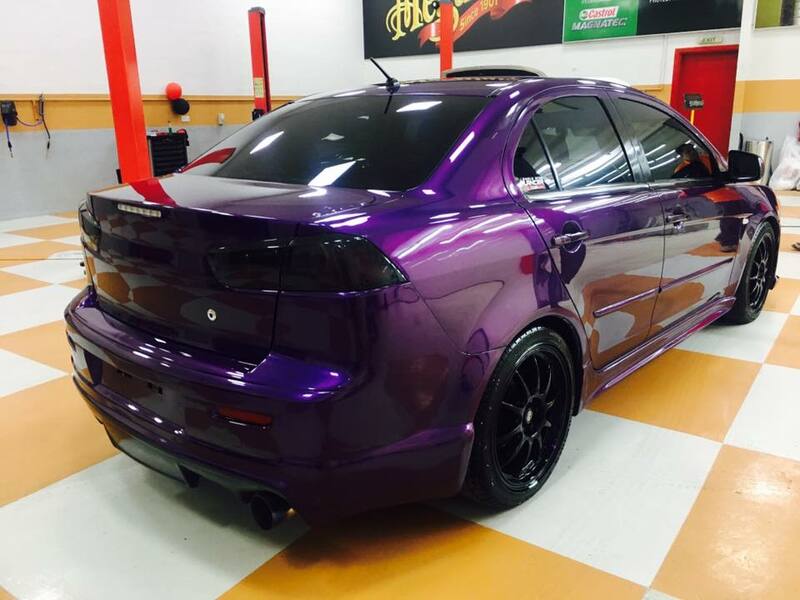 Make sure you research prices before you go to get a better deal. 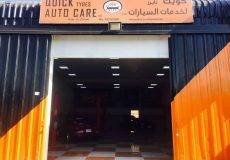 Car Service, Quick Tyres Auto Care, Car Repair Workshop in Al Quoz Industrial Area 3, Car Repair Workshops in Dubai, Dubai Workshps, Car repairs in Dubai, Workhsops near me, Car Service Center in in Al Quoz Industrial Area 3 Dubai, Mechanic Near me, Mechanic in Dubai, Car Battery Repair, Tyre Change, Car Electricals Repair, Car Repair Workshops.